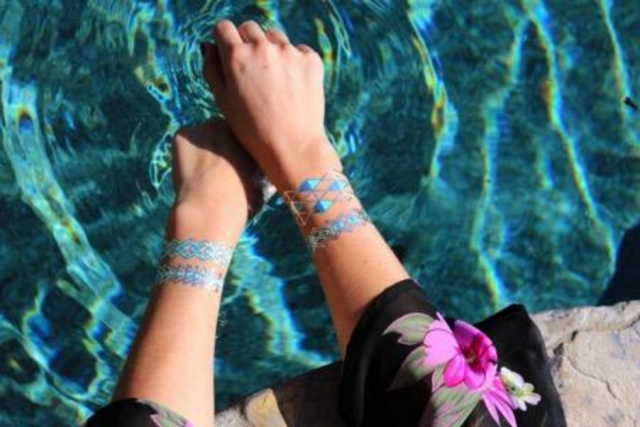 Can Custom Temporary Tattoos Help to Market Fashion? It was not that long ago that fake tattoos were anything but fashionable. This is partly because there was a limit in the number of metallic temporary tattoos designs on the market for purchase. The only designs that were available were the typical bunnies, flowers and sun shapes. It was difficult to consider these types of designs as serious fashion statements. Using them as a source for fashion promotion was not even a consideration because they seemed to be so out of place. It was not easy to find a manufacturer of temporary tattoos that had the technology and skills to make them look artistic and fashionable. Fortunately, more people are realizing the advantages of wearing custom fake tattoos. For example, these tattoos can be used to boost school spirit before an important game. Therefore, organizers and those who are involved in fundraising have started using temporary tattoos. 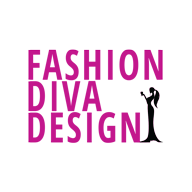 Thus, they have not only become a popular fashion item, they have also become a promotional tool. There are custom designs that are being created that were once only in a person’s dreams. The good news is that there are manufacturers that can keep up with every changing technological advancement in the industry. However, it is ideal to find a manufacturer that you trust. Fake tattoos are totally customizable. Think of any design that you like, and it can be transformed into a tattoo. Once you have a design in mind, choose a manufacturer that utilizes the four color process to recreate millions of different color combinations for your design. So, why is that beneficial to you? If you are involved in the fashion industry in any compacity, chances are you have an eye for design and know which colors work best. You are also very creative. When working with an experienced manufacturer, you are no longer limited by certain types of designs. The design you create will be stylish and fashionable. 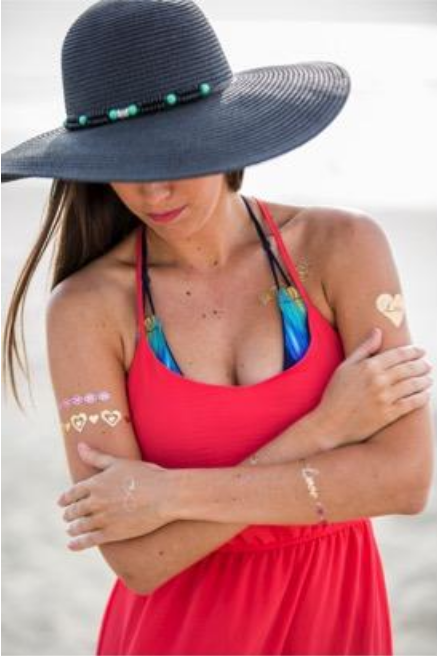 Temporary tattoos that are custom made can also be worn to make a fashion statement. Try to think of a design that would fit in with the current trends. You may even decide to make a statement tattoo in the same way that t-shirts are designed with certain messages. They can even pose as fashionable alternatives for those who are considering getting a permanent tattoo. With the assistance of a good custom temporary tattoo manufacturer, you can create many different types of alternative, trendy tattoo for yourself and others. If you are thinking about starting your own clothing line, why not give out temporary tattoos that contain your logo or branding? You can also create tattoos that describe your new clothing line. By passing out a few of these tattoos, your clothing line will get free marketing and your brand may become a viral success before it launches. It is a great way to spread awareness about your business, and adding a catchy teaser message to the tattoo can put your clothing line’s name in the mouths of those in the fashion industry. The options are endless when you decide to design and wear custom temporary tattoos. With the help of a qualified tattoo manufacturer, you can make that a reality.